Interested in speaking at MWUG? We’re looking for a range of speakers, both technical and non-technical. If you’re short of ideas we have suggestions here. 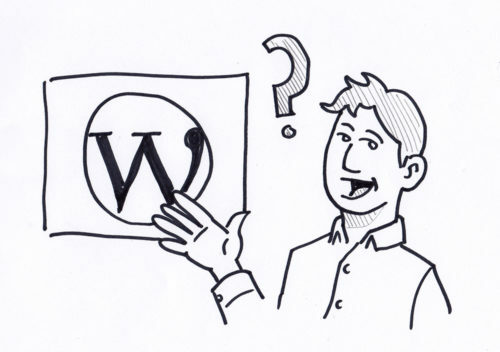 You could also come up with a simple talk based on your own personal WordPress story. Member John Cooper has produced a simple crib sheet to help you come up with content for a talk at the user group.